Catheter to provide drainage of urine from the bladder. catheter in bladder. Non-return valve of catheter intended for filling of balloon by needleless Syringe. 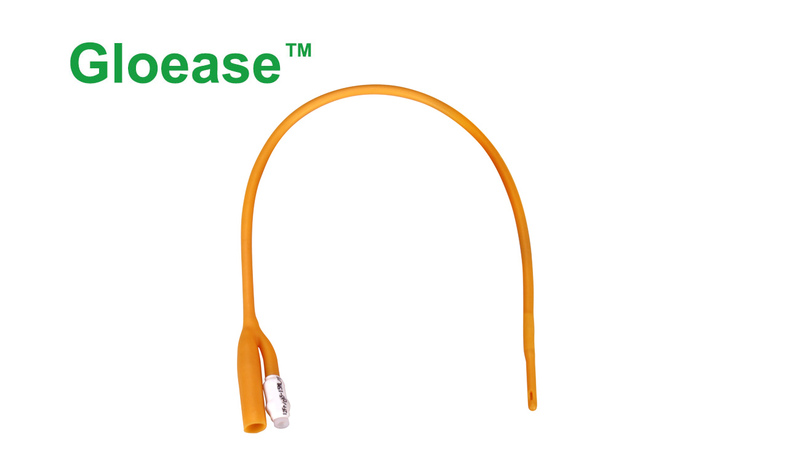 Pediatric Foley catheter (Ch 6 Ch 10) has an introducer for easing of its injection.